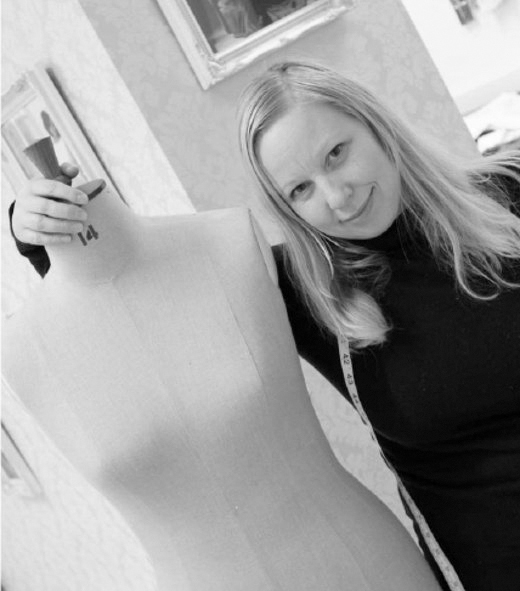 Jennifer Pritchard Couchman is considered one of Lancashire’s finest couture designers, with a specialism in Bridal design. 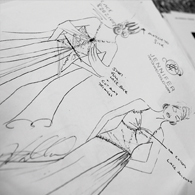 The Jennifer Pritchard Couchman design ethos is to design and create high quality, bespoke garments - one off pieces that are totally unique and exclusive, one off design, made to perfection based on the clients exact wishes. 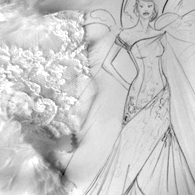 With over 15 years experience as a bridal gown designer, Jennifer has a passion for romance and all things bridal, with an expert eye for detail. Her gowns have been featured in numerous bridal magazines and websites, and has recently been applauded for her stunning 'Word Dress' a collaboration with Lancaster’s Litfest organisation. 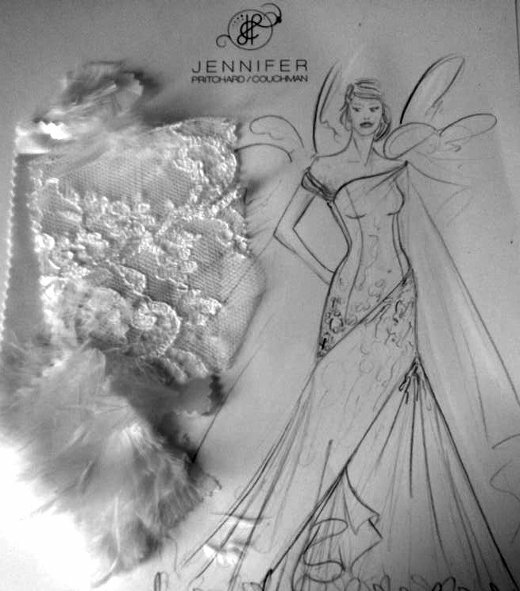 Jennifer’s signature style is elegance, sophistication, and romance using exquisite fabrics and exclusive finishing. Jennifer creates for the bride who wants to look amazing, and who appreciates great design, which is a created as a one off work of Art which no other bride will ever have. 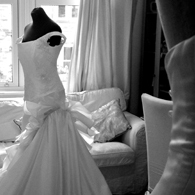 Jennifer works personally with each bride, every step of the way to discuss, guide and visualise your dream dress, creating a one-off bridal gown that is totally unique,reflecting each brides own personality, ensuring they look as beautiful and perfect on their special day as possible.